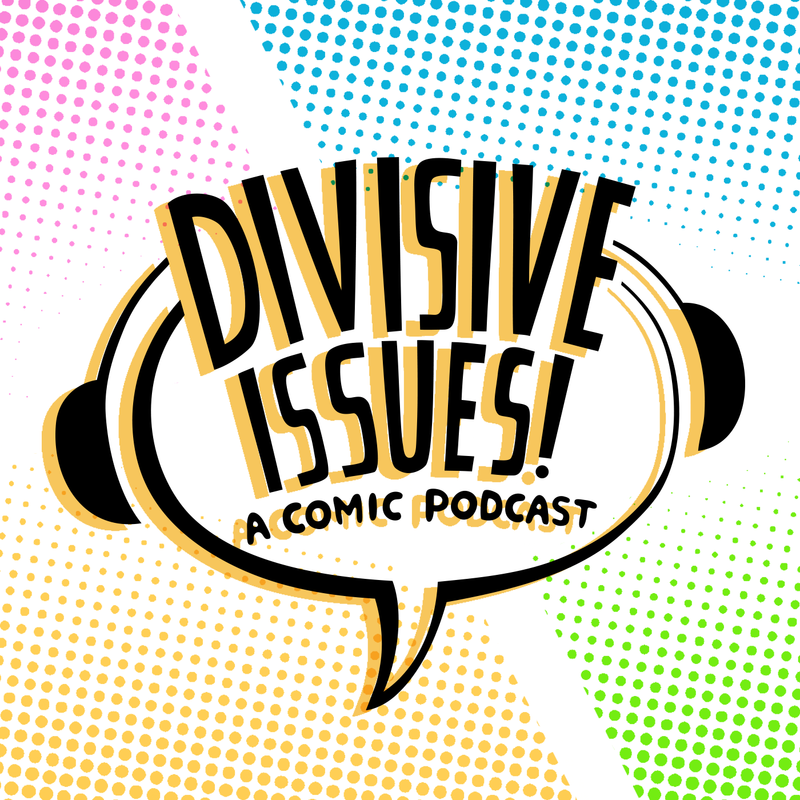 If you have any interest in comic history and characters, whether you're a lifetime fan or a new recruit, Divisive Issues is for you. These guys love comics and know their stuff on a deep level, but the conversation is always very approachable and fun. Follow along as they tackle some of the most controversial books in the history of the medium.